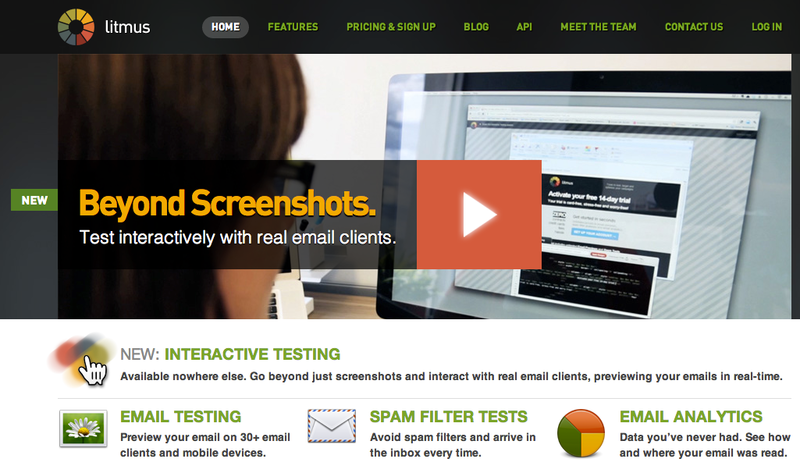 Preview Your Email Layouts On More Than 30 Email Clients | Brand On! Litmus will let you check your email campaigns on more than 30 email clients and mobile browsers. You can also add small snippets of code to your outbound emails to get more advanced analytics such as how many people deleted your emails (vs. just opened them) and whether someone forwarded or printed them.